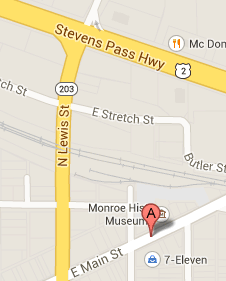 The Monroe Historical Society wishes to invite members and the public to our annual holiday open house. 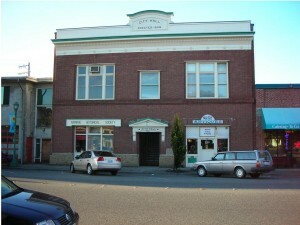 The event takes place at the Museum, 207 E. Main St., Saturday December 9, from noon to 3:00pm. Enjoy visiting, refreshments and holiday music. Hope to see you there! 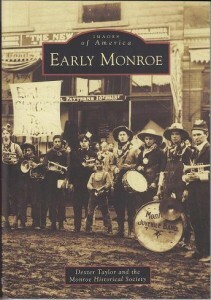 It’s easy to become a member of Monroe Historical Society. Just click on Get Involved at the top bar and see how easy it is. Membership dues are tax deductible. Monroe Historical Society & Museum © 2019 All Rights Reserved.